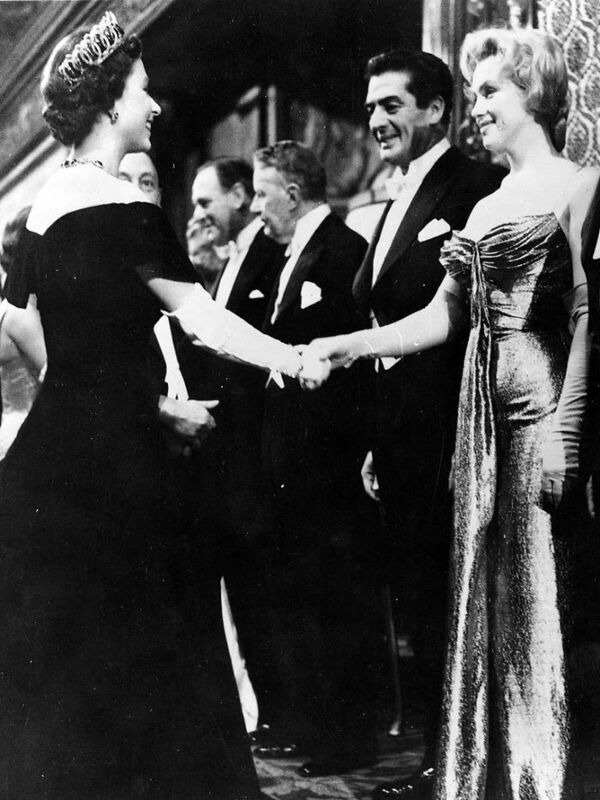 Here they are in 1956, both 30, meeting in London at the movie premier of The Battle of the River Plate. Yeah, I never heard of it, either. Dunc, it was scary to know I was born in the same year as George W Bush, Clinton and Trump! I think they have done better financially than wot I have! Hehehe! Nice to Frankie Vaughan, I liked his songs. Cheers Sir. You turned out sweeter than the lot of them, what’s your secret? I mean, other than staying out of politics? No interest in being rich, Sir. Happy to have enough. Hehe! Who you callin’ “Sir,” little girl? I accept Euros. OK, cookies. Hahaha! So does the politicians. Hehe!